Hope you enjoyed your day off yesterday. I did a lot of crafting....Now all I have to do is wait for good lighting and take pictures of all of them. So today at Sweet Stamps, we have a new challenge for you. Now, just recently Sweet Stamps, released some amazing new stamps. Today I am showcasing 4 for of the new floral stamps. These have been stamped with distress ink embossing ink and embossed with black detail embossing powder on watercolor paper. I then colored all my images with distress ink markers. 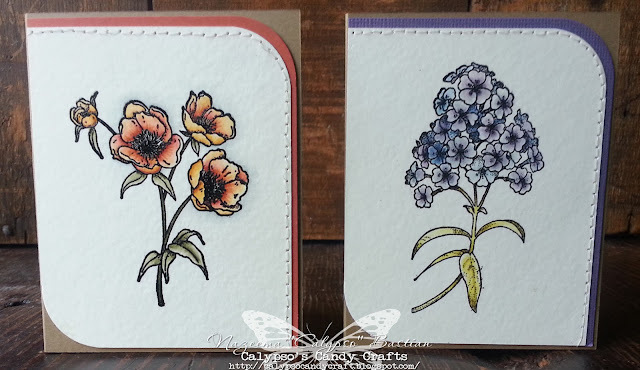 Here is a closer look at Poppies and Hydrangea. A closer look at Autumn Blossoms and Summer Blossoms. I kept the cards very simple of course, keeping them as the focal point. I just added some simple stitching, colored cardstock and mounted them on either kraft or white cardstock. These are all stunning Calypso! Love the vibrant colour! and the stitching accent is fantastic! Gorgeous collection of cards. Very pretty design! Beautiful coloring and shading on the new flower designs. Love the rounded corners and stitching. WOW! Fabulous- LOVE these simple but totally elegant set of cards!!! Beautiful set of card, so sweet and simple, yet so elegant and stunning!! 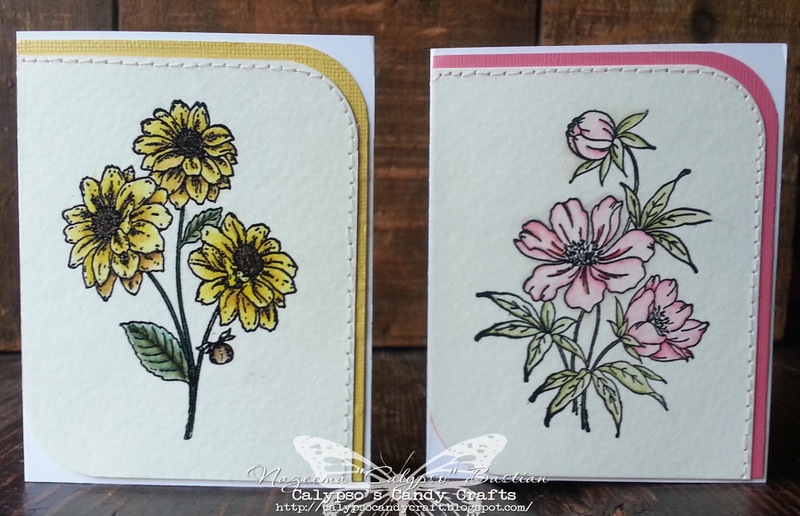 What a beautiful set of cards, I love those pretty flowes and your stitching is just perfect! Thanks for joining us this week at ABC Challenges! These are so beautiful! 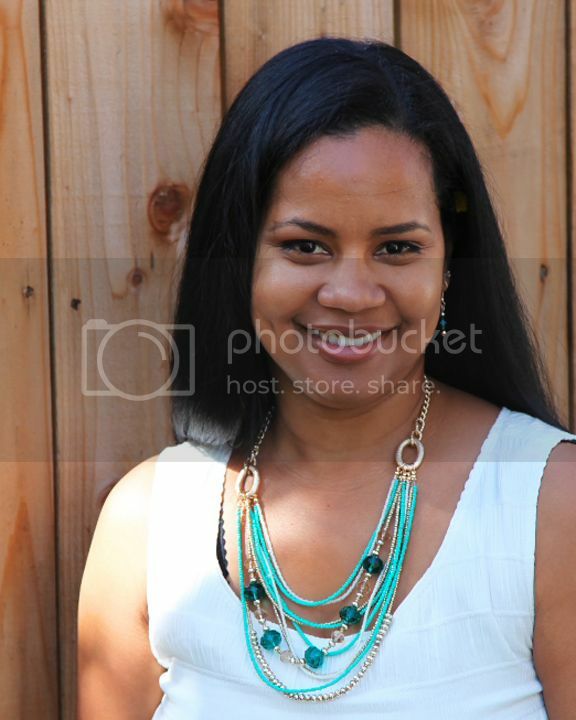 Love that you used the coordinating cardstock too! Thanks so much for playing along with Pink by Design! What great cards!!! I love how simple and understated they are! Thank you so much for playing along with our challenge at Pink By Design!